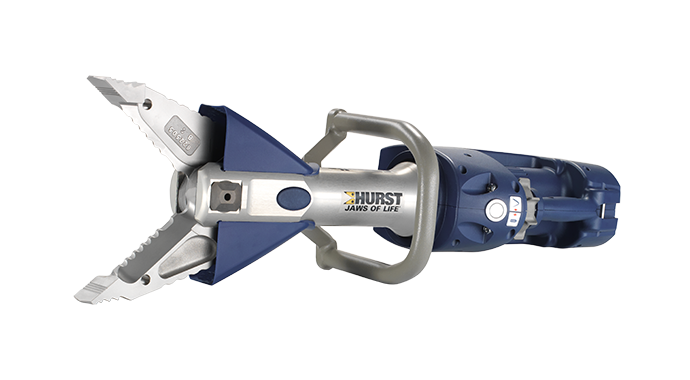 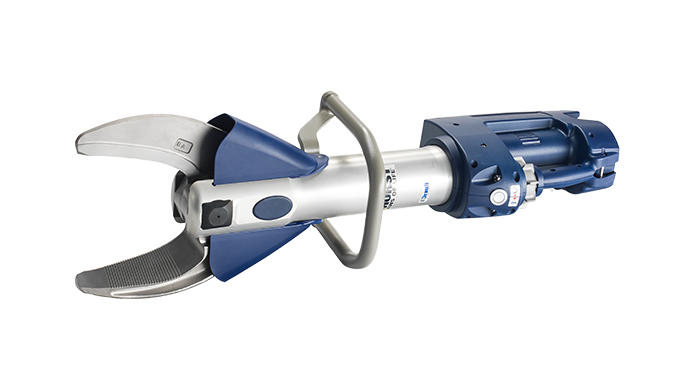 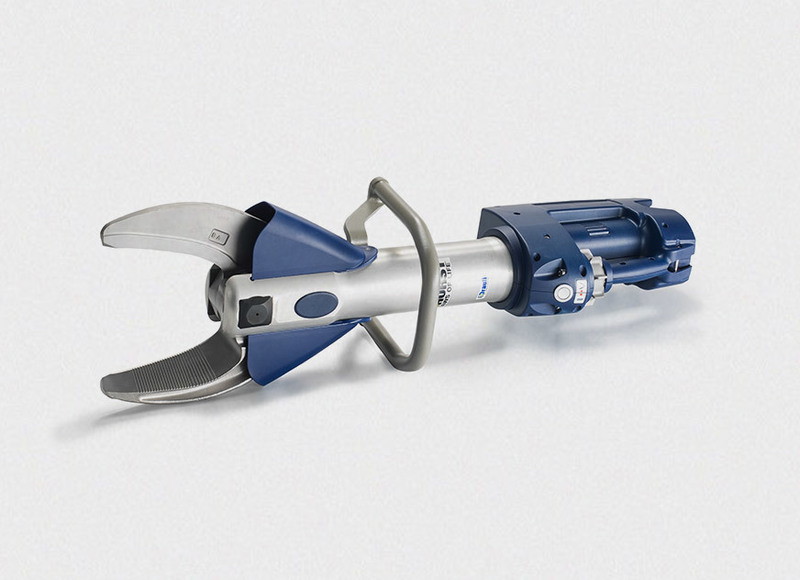 HURST Jaws of Life® has expanded its battery-powered eDRAULIC® rescue tool line with the addition of the R 422E2 Ram, whose 59.1-inch extended length gives first responders the longest extension in the industry. 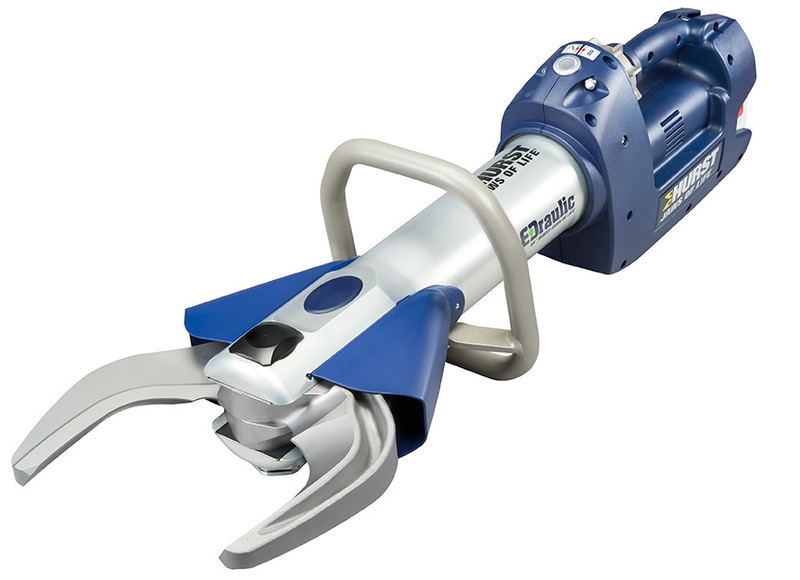 The R 422E2 Ram debuts at 2019 FDIC International in Indianapolis, Indiana, April 11–13, where first responders will have a chance to see the rescue tool’s full reach and innovative details such as the sharp claws at both ends. 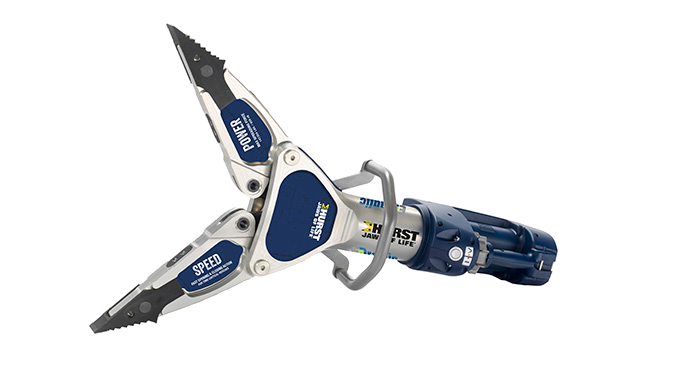 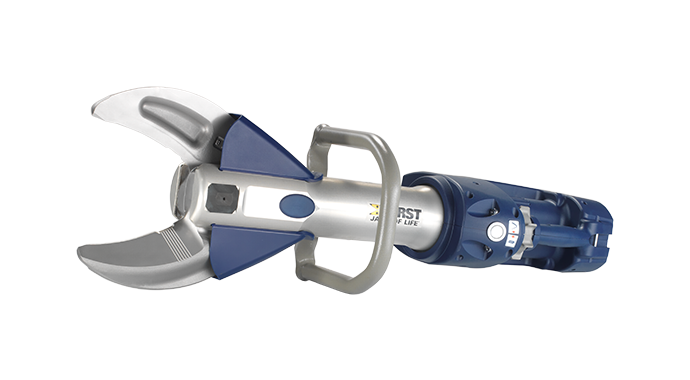 The claws, also featured on the 53-inch-reach R 421E2, provide gripping power and rotate 360 degrees for use in even the most complicated rescues. 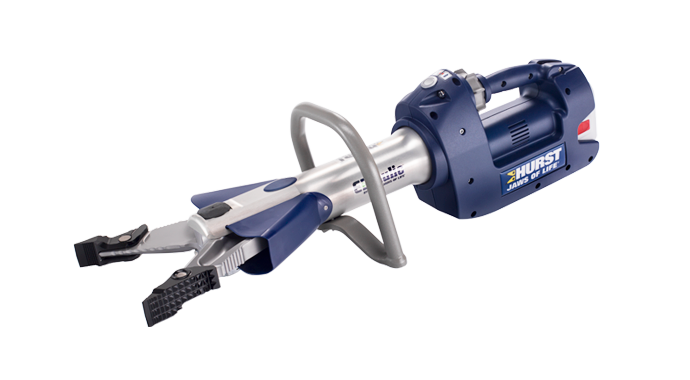 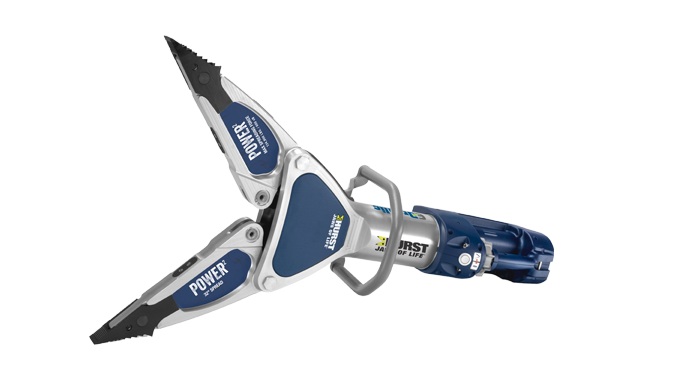 The battery-powered tool also offers easy maneuverability with an ergonomically designed star-grip. 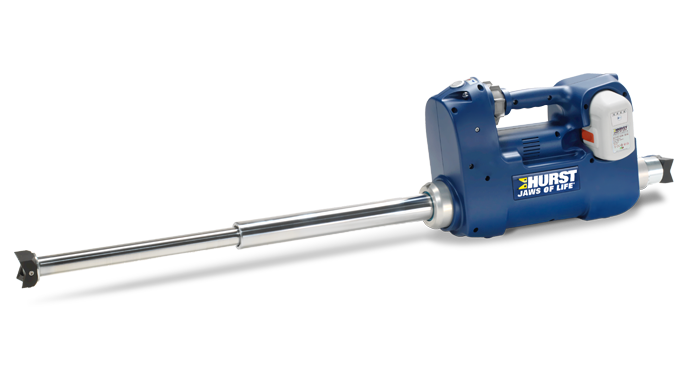 NFPA 1936 2015 compliant and boasting an IP rating of IP54, the R 422E2 comes with two li-ion rechargeable batteries and one charger. 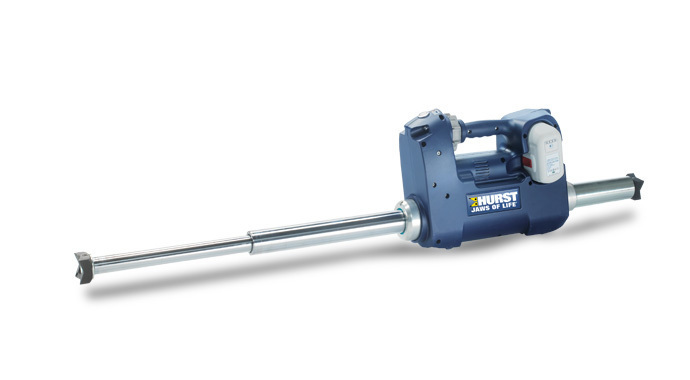 The R 422E2 is the second Ram HURST is introducing this spring. 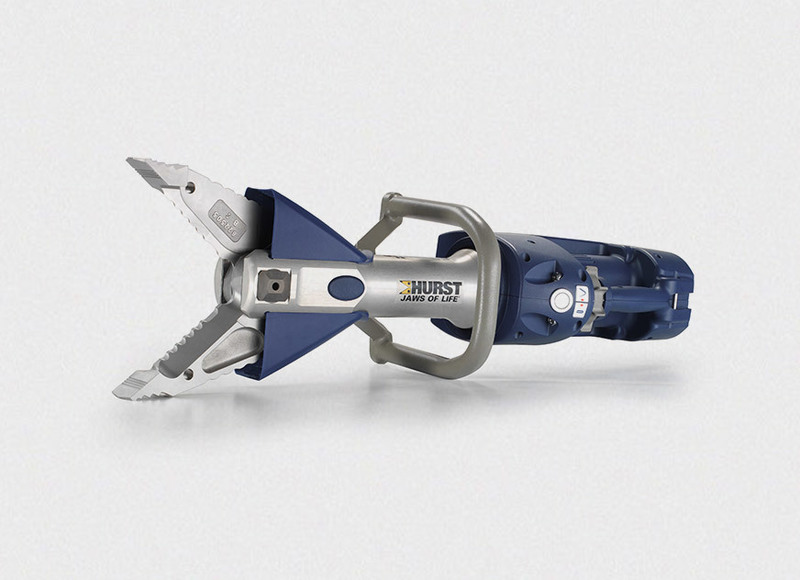 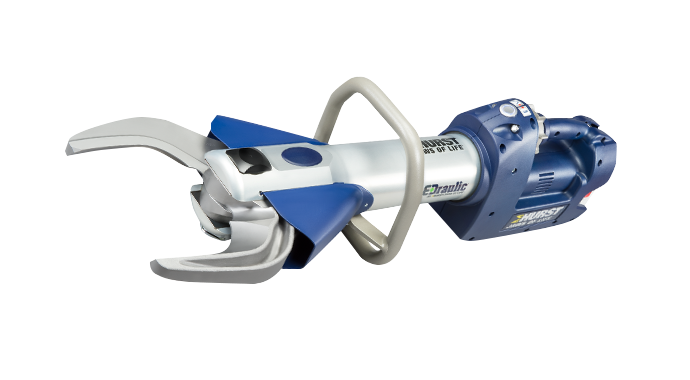 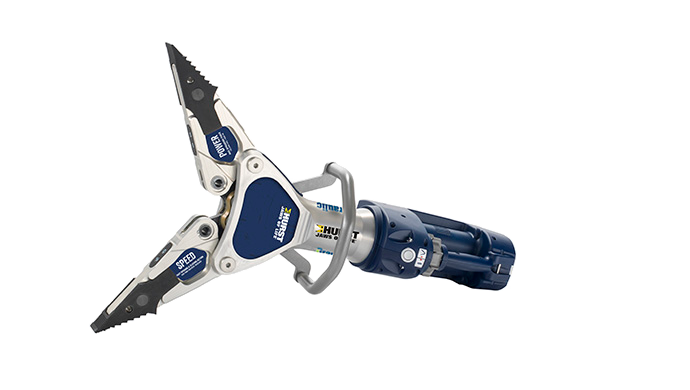 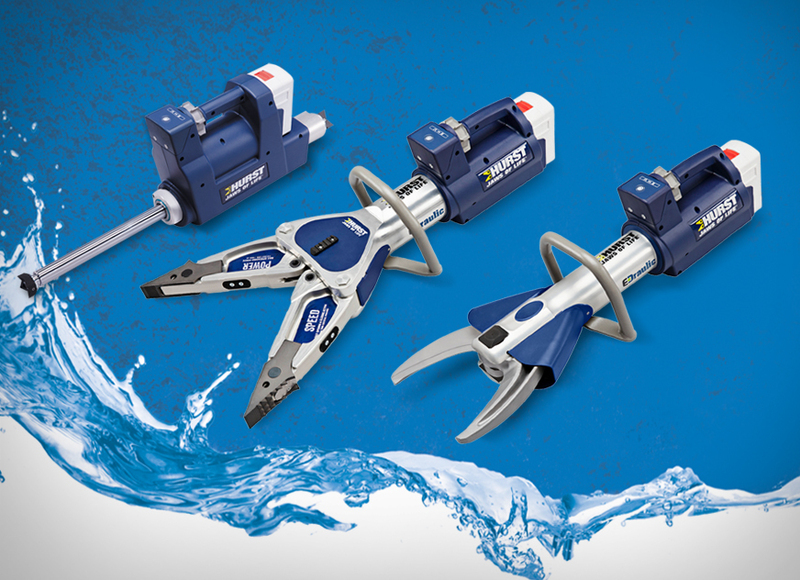 The company is also launching the industry’s first watertight battery-powered rescue tool line, the HURST Jaws of Life eDRAULIC EWXT. 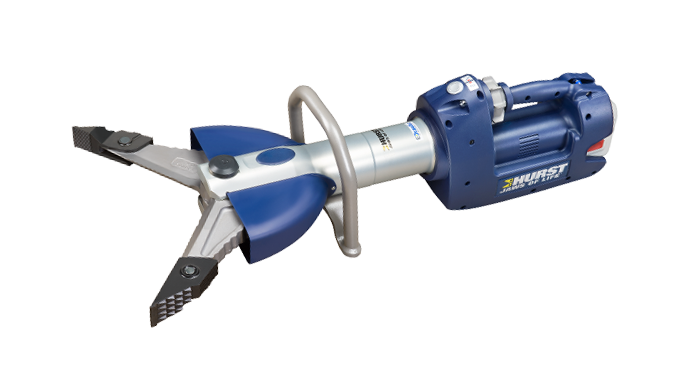 The line includes the R 521EWXT, which operates underwater with a brushless motor that offers higher performance and a longer run time, plus includes four LED lights for better visibility.